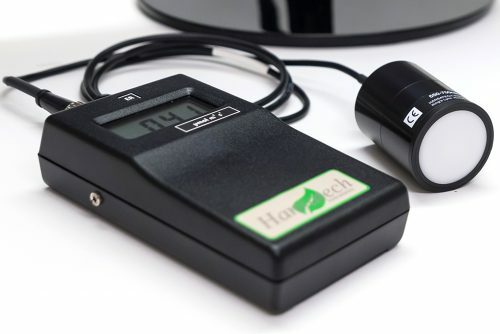 Hansatech Instruments light sensors have been designed to provide a means of light source calibration for both the oxygen and fluorescence instrumentation product range. 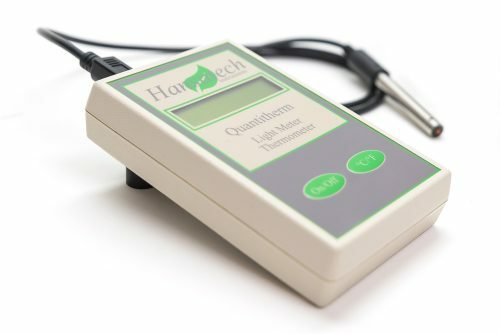 The Quantitherm has been designed as a method of pre-determining the incident light and temperature within the liquid-phase oxygen electrode chambers. However, please note that this unit is not designed as a submersible sensor and should not be immersed in the sample. The QSPAR and QSRED large area quantum sensors are intended either as stand alone field portable PAR sensors or as a calibration tool for the LH36/2R (QSRED) and LS2 (QSPAR). Both units are fully cosine corrected and have analogue outputs which may be connected to an external chart recorder or data logger. 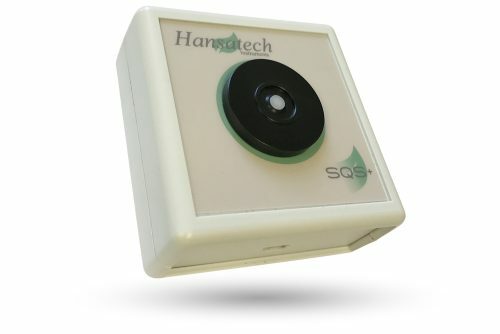 The SQS+ has dual functionality serving first and foremost as an automatic calibration tool for the Handy PEA+ fluorimeter and secondly as a stand alone PAR sensor. When connected to a PC via USB, comprehensive Windows software allows PAR values to be logged at user defined periods for durations of up to a month.